I’m a karaoke fan. Maybe it’s from growing up going on car trips and my mom trying to keep my siblings and me occupied with singing songs. Or maybe it’s just a love of music. Or it could be that I enjoy watching people making fools of themselves. I think I’ll go with that last one. It a great treat to drag your friends with your to bars to croon out some karaoke songs. I wanted to try this game to see if you could still get the same experience at home. 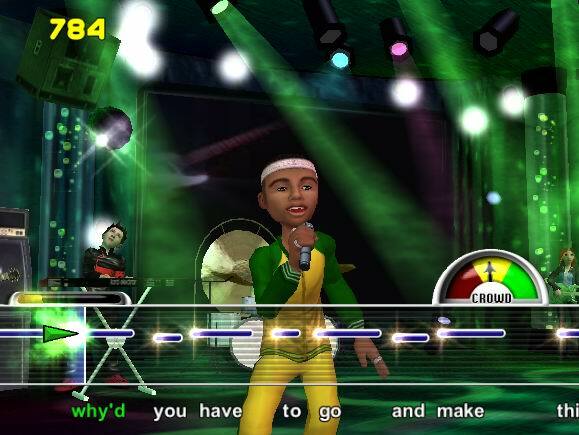 Karaoke Revolution allows you play single or up to eight people with multi player. 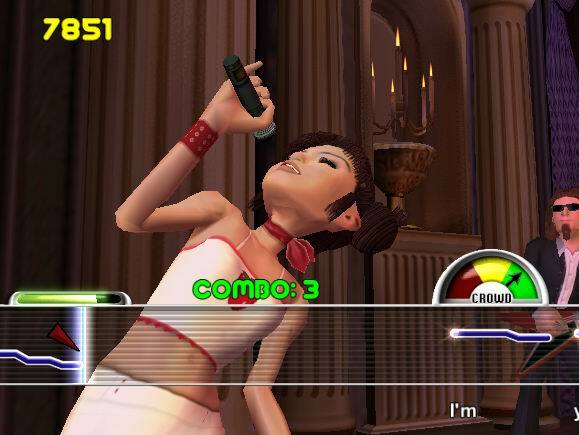 If you’re not quite up to par on your singing skills, you can even enter training mode. As a single player you can play Showtime mode that allows you to unlock costumes and different performing arenas. 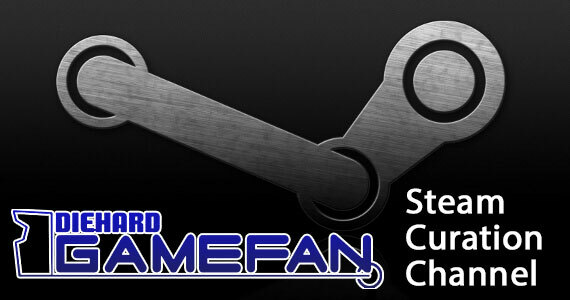 Arcade mode is available in both single and multi-player and will rank you based on well you can keep up with the tune. 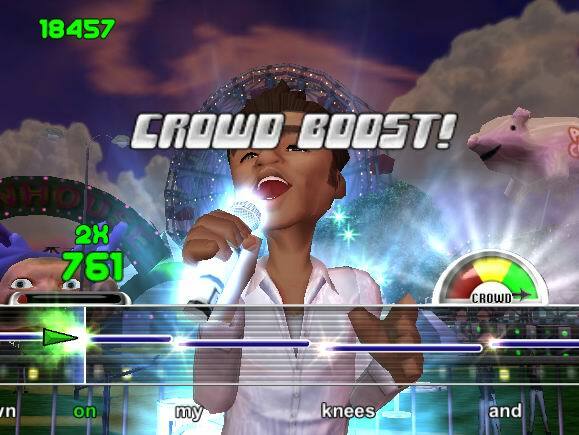 Karaoke competition is a mode only available in multiplayer where the scoring system is turned off and you are judged by those around you. Overall, I was pretty happy with the variety of ways you could take to singing. The graphics in this game are alright. Nothing revolutionary. For the most part you’ve got a stage, an audience and a performer. I did like the little touches like the guy with the skull on his shirt in the backup band or the bat wings you could select for one of your character’s costumes. Or how about the really crazy face with the rolling eyes that you saw when you performed at the carnival? While I think the movement of the characters could have a little more realistic the graphics did look pretty good. The first thing I have to say is that it’s a Karaoke game for crying out loud! The whole thing is centered around music. For whatever licensing reasons, none of the actual music recordings were used but they made it sound very much like the original artist had performed it. I liked the crowd sound effects too. If you were doing poorly you may hear a “c’mon…” or even the occassional “boo!” If you were doing well the cheers would just keep growing. 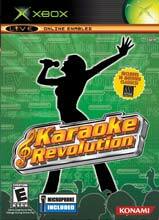 Karaoke Revolution did a great job in terms of overall sound experience. Having never played an actual karaoke game before I wondered how on earth it would work. There’s not much in the way of using a controller; this time around you have to rely on your voice. The way the scoring system works is based on rhythym and pitch so that means you can sing the song from any octave. It also means that you can bust out some Weird Al and use some of his song versions. By far the funniest things I witnessed while playing this game was one of my deep voiced friends mumbling along to Avril’s “Complicated” and still getting a great score. While it’s funny to watch, it really takes away from using the game’s way of scoring songs. You can be a terrible performer but as long as you keep on key the game loves you! That makes me less than happy with the game control. I admit it. I sang quite a few of the songs more than once. This game is one that you can put away and three months later, wipe the dust off to play again. The fact that people will play the songs that they like over and over points to the fact that they sing them over and over. If you’re a person with a passion for singing this is a game that you’ll play again and again. Karaoke Revolution is made for good singers and terrible singers. If you weren’t ready to be told that you stink at singing, you could pick an easy song and have it judge you on easy mode. Or if you were feeling like you were out to prove something to the world, you could pick a very complex song and set the judging level to hard. By the ability to change both the song complexity and the judging level by three steps, it’s a game that is fairly well balanced for the greenest amatuer or the most experiencest pro. There’s nothing really new about karaoke. It’s a fun thing to do at parties or at the bar when you’ve had one beer too many, but it doesn’t go a long way into making this a spectacularly original game. I always love to sing along but as far as originality this game is a runner-up. 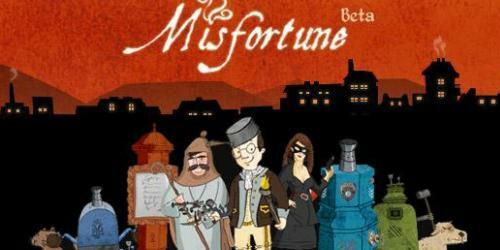 Plus there are now numerous editions of this game across the PS2 and XB. Unless you like singing the same selection of songs over and over, this game really doesn’t have the draw to keep you playing for hours at a time. It doesn’t take long to “beat” the single player mode and there isn’t a lot of incentive to play by yourself unless you really enjoy the sound of your own voice. It’s really a party game. A thing to be played with, laughed at and scorned while you’re together with a group of friends. That still doesn’t make this game very addicting. There’s something to be said when you bust this game out at a family get together when Grandma’s got her Elvis tune and Cousin Suzy’s got her Michelle Branch. 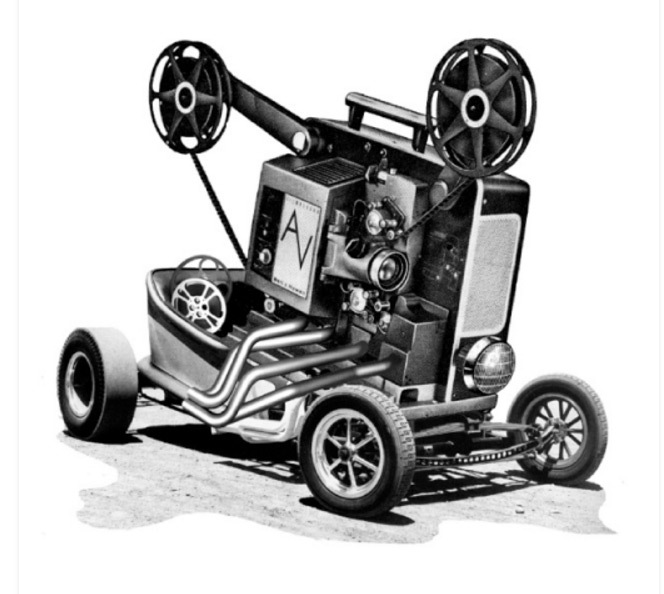 There’s a wide array of songs to select from that will appeal to a wide variety of audiences. However, because of the way the character’s are depicted as tiny teeny boppers, it was probably geared more for the younger generation. C’mon! Grandma’s not going to want her avatar to have a belly shirt! Well, you can’t say they didn’t try. This is where I get to talk about the one thing that really ticked me off about the game. Xbox cds can hold a huge amount of information on them. It really wouldn’t have been too hard to include a whole lot more songs than there were in the actual cd. Then I saw that you could download more songs off of Xbox Live. Hey great! They were probably just rushed getting out the game and will let you tack on a few more songs… and… what? It costs $5 for a bundle of 5- 6 more songs!?!? Call me the indignant consumer. As if it wasn’t enough to pay for the game, but you have to pay more money for more songs that aren’t even performed by the original artists. I was very unhappy about that little addition. The Cheevo Initiative: Episode One.